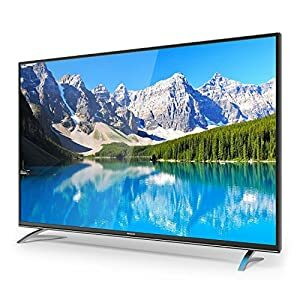 If you love Netflix, Hulu, Vudu, HBO Now, Amazon Prime and many more channels, coupled with direct access to OTA channels, this IS the type of TV for you. 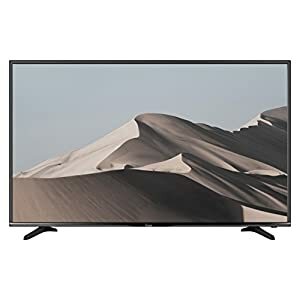 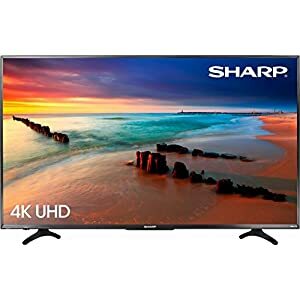 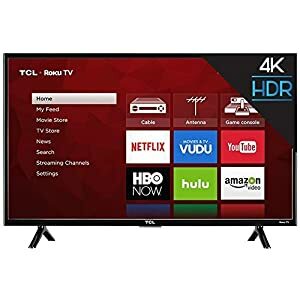 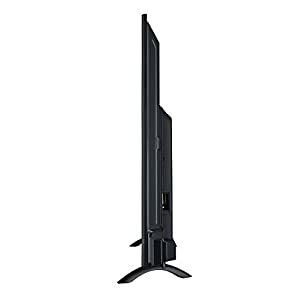 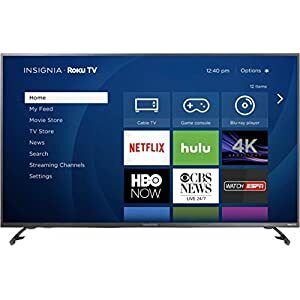 The picture quality is superb on these 4K Ultra HD Roku Smart LED TV, watch all the shows without interruption, even catch up on missed shows or click over to OTA and watch local programming. Current Roku users will love this even more as the Roku function is built into the TV and works as great as it does on a separate Roku device. These TVs make a great gift as well. 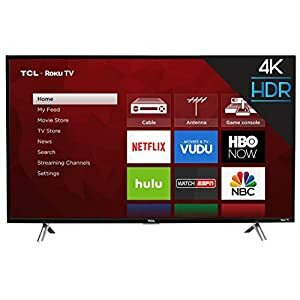 Several manufacturers now offer TV models with built-in Roku software that look and work like a regular Roku USB stick or Roku device. 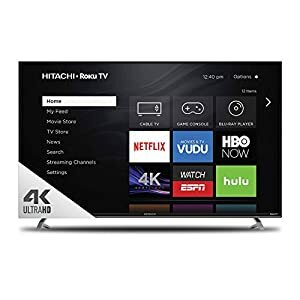 Customer who don’t have Roku will find this a great feature and enjoy the streaming options available on Roku. 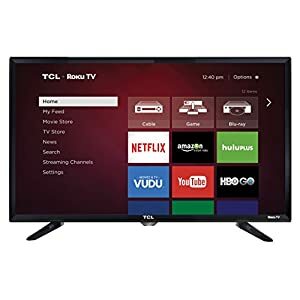 Easy to use Roku interface makes navigation simple and the advanced search features allow users to find content quickly.